CDA Global Language is proud to be associated with JIS-QIVON, a NSDC partner in taking Japanese basic classes (N5 and N4) for its semi-skilled and skilled workers from July 2018. It is an on-going Indo-Japanese Project. The candidates are expected to clear their JLPT exams in Dec 2018. The classes are being held in JIS’s campus in Jessore Road, Kolkata. The candidates are expected to travel to Japan, this year and redefine their career prospects. 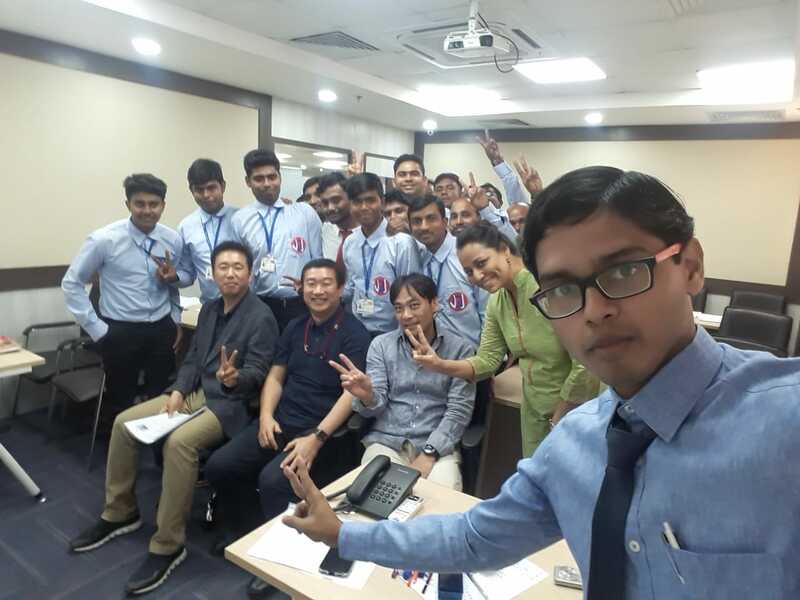 On 17/11/18 the Japanese recruiters interacted with the candidates and were pleased with the Japanese classes conducted by CDA. CDA expertise lies beyond classroom training and it takes regular foreign languages classes in corporates, schools, colleges, institutions and universities. Foreign language training, call the experts. Call CDA. 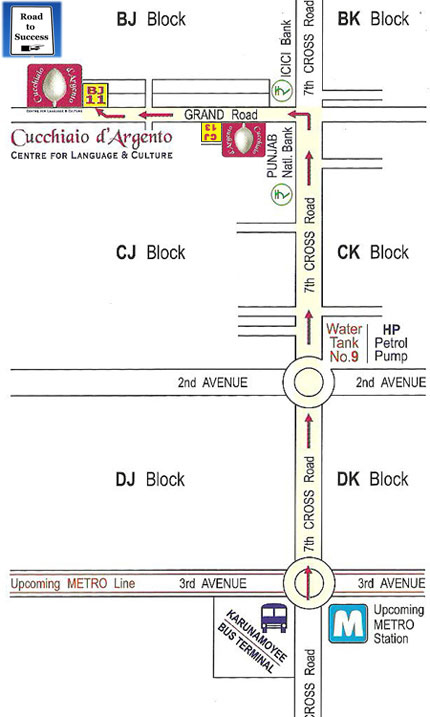 Address: BJ-11, SECTOR –II, SALT LAKE, KOLKATA- 700091.NEAR KARUNAMOYEE OR TANK NO. 9 OR ICICI BANK.